Entries are open for the inaugural Tackling Economic Crime Awards (TECAs). The TECAs are independent. They have been designed to acknowledge companies, initiatives, individuals and teams who have made an outstanding contribution to tackling economic crime, including any area of fraud, money laundering, bribery and corruption. The awards are free to enter and open to anyone working in the UK – operating in the public, private and third sectors. 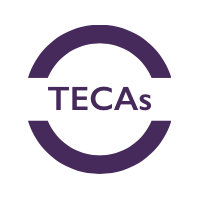 Winners of the TECAs will be announced at a prestigious Awards Ceremony to be held on Monday 9th December at the Sheraton Grand London Park Lane Hotel. Information on the nomination criteria and how to enter can be accessed online at the TECAs Website.